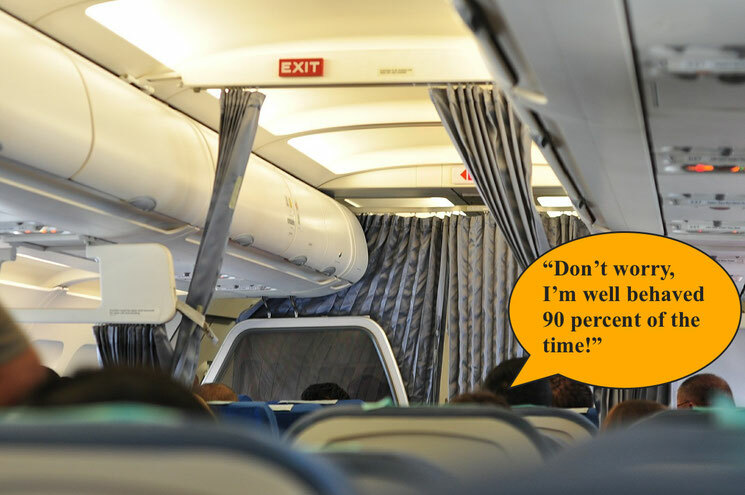 “Don’t worry, I’m well-behaved 90 percent of the time!” That was the greeting from a twelve-year-old boy who sat next to me on a recent flight. Traveling alone, and well versed in the art of making flight time pass quickly, he made our 5 hour flight fly by. His unsolicited advice about school life could have been a primer for the need for differentiation. While he loved most subjects - especially math and science - he desired assignments based on “real projects” instead of worksheets. He didn’t have much to do in his “school downtime,” because he was a fast finisher who longed to select his own books to read, as well as the pace at which he could read them. He also enjoyed playing the game, Pandemic, but I didn’t want to think about disease outbreak strategies while traveling at 35,000 feet. Toward the end of our flight, he offered me some “strangely addictive” SeaSnax, and we marveled at how atmospheric pressure expanded the bag. He briefly discussed how to land an airplane, but I confessed to having little flight simulator experience. That said, I certainly learned more than a few in-flight tips! Happy adventures to him and to everyone pursuing summer adventures.